TradeGecko Customer Success Story - the GROOMED MAN CO. When Mahony, sporting a freshly grown beard, packed his bags and headed to the US on a holiday, he discovered the joys of beard oil. After returning to Australia he began producing his own range of pure botanical beard oils, expanding from 4 to 21 products in three years. 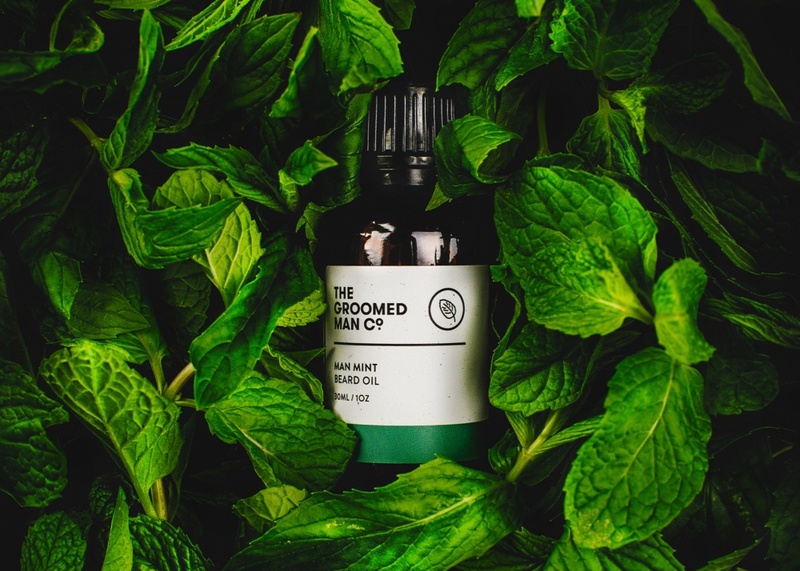 Read the full case study for more information on how The Groomed Man Co. has simplified their wholesale ordering process – all thanks to TradeGecko. I love how easy it is to create custom price lists for different countries and manage multiple currencies.